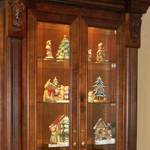 Southern Pride Custom Cabinets will make any room in your home or office warm, inviting, and functional. 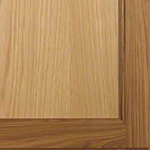 Our experienced craftsmen design, build, and install a wide variety of wood or laminate products for both residential and commercial applications. 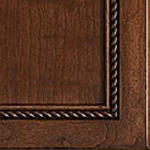 Our furniture-quality cabinetry features dovetail joinery, durable finishes, and a commitment to quality backed by a one year warranty. 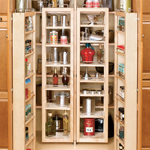 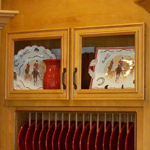 We utilize all possible space in designing your cabinetry and offer a full-line of storage solutions to suit your needs. 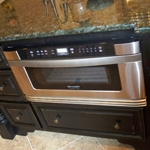 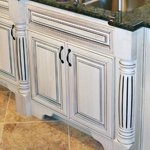 At Southern Pride Custom Cabinets, we can order any type of wood you desire. 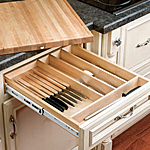 Our cabinetry features solid wood frames, doors, and drawer boxes with the highest quality hinges and drawer guides. 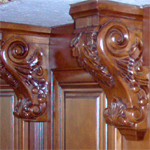 The most common wood species used in fine furniture and cabinetry include Cherry, Mahogany, Red Oak, Maple, Walnut, Hickory, Poplar, and Alder. 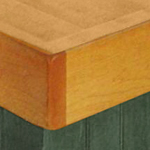 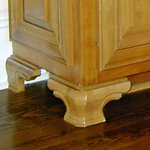 The finish of any wood product is what gives each piece its distinctive appearance. 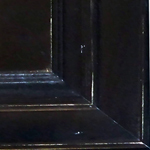 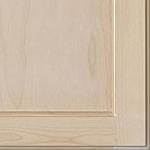 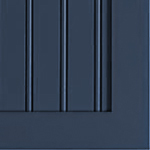 Through the application of quality finishing techniques, we add a depth and beauty to your cabinets that are guaranteed to endure. 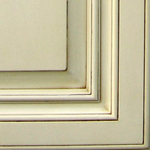 From rustic farmhouse to modern contemporary, our premium finishes will complement any interior in your space. 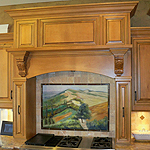 Nothing says refinement like a high quality countertop that complements your cabinetry as well as the surrounding walls and appliances. 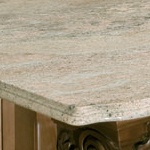 Our network of suppliers can provide any countertop to achieve the look you desire. 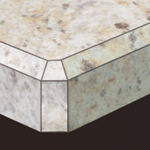 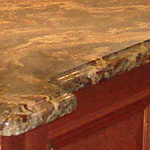 A few of the most popular counter materials include marble, granite, Formica, and wood. 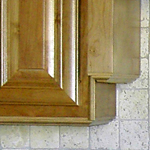 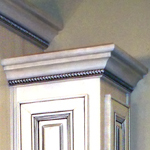 The use of accents adds to the appearance of set of cabinets. 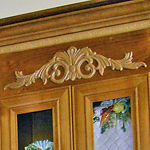 Glass doors, glass shelves, metal mesh panels, and a wide variety of moldings add personality and definition to your custom cabinets. 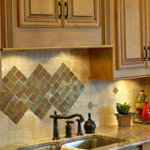 Illuminate your workspace with under cabinet and over cabinet lighting to add the finishing touch to your special room. 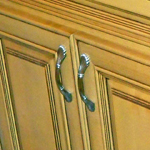 Looking to maximize functionality while maintaining the elegant look of your cabinets? 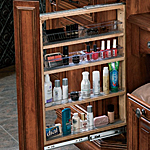 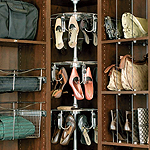 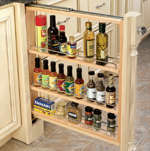 Southern Pride will integrate the perfect organizational and storage solutions so there is a place for everything. 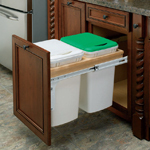 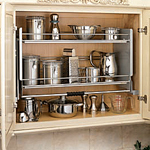 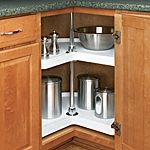 With REV-A-SHELF storage accessories, the options are endless – concealed trash can pullouts, mixer pop ups, spice racks, cutlery drawer, cookie sheet dividers, lazy Susan’s, bread drawers, blind corner pullouts, and much more.